﻿​﻿﻿﻿P.S. 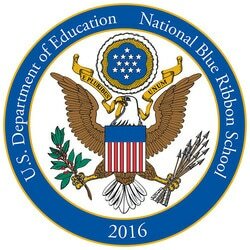 242, The Leonard P. Stavisky Early Childhood School is a National Blue Ribbon School of Excellence as of 2016. P.S. 242 is dedicated to providing a nurturing environment in which every child can succeed and develop a positive self-image. All staff, parents and students work together through a balanced literacy program and standards-based instruction to maximize student learning. P.S. 242's vision is that parents, teachers, administrators, staff, and community members will use their skills and resources to cultivate a community of lifelong learners. Statement on Accessibility: We are working to make this website easier to access for people with disabilities, and will follow the Web Content Accessibility Guidelines 2.0. If you need assistance with a particular page or document on our current site, please contact rdipiano@schools.nyc.gov here to request assistance.